Over the past week, several publications have highlighted my Ethics Daily articles about James Robison's meeting of nearly 80 conservative Christian leaders last month that heard from Republican Texas Governor Rick Perry (see articles here, here, and here). As Perry continues to prepare for a possible presidential run, attention to Robison's group is growing. Sarah Posner had a good Religion Dispatches piece, in which she called my articles "probably the most under-noticed religion story of the campaign season." She also mentioned the story during an episode of "State of Belief" (the radio program of the Interfaith Alliance). Bud Kennedy also mentioned my articles in a Forth Worth Star-Telegram column. 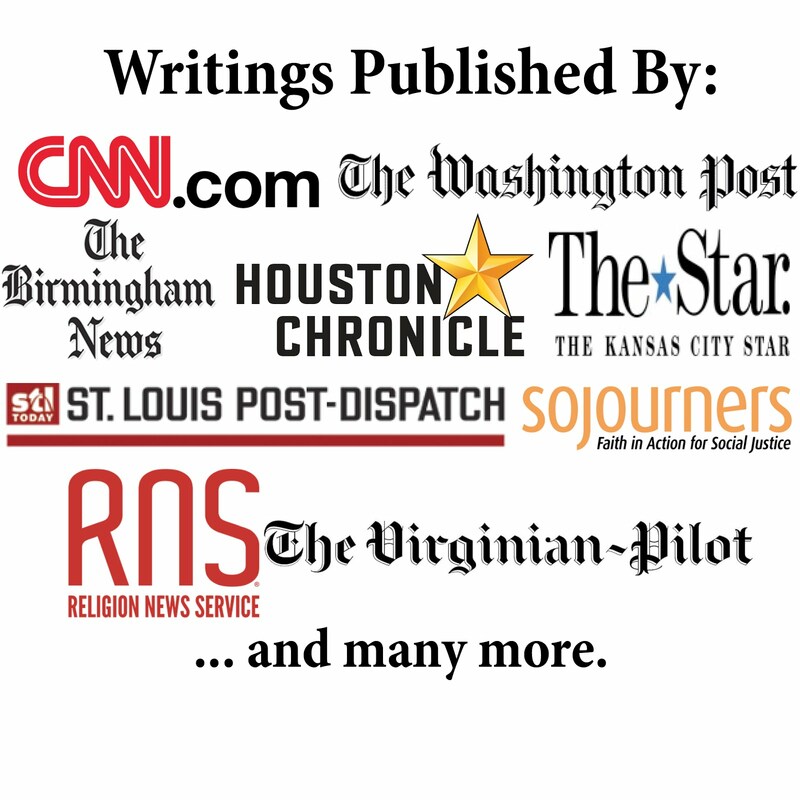 Other references to the articles include a piece from Americans United for Separation of Church and State, an article in the American Independent, a Dallas Observer blog, and numerous religious and political blogs. Robison also recently penned a blog post about his meeting last month. He called the meeting last month and the previous one in September (see article here) "supernatural gatherings." Robison's meetings--especially if Perry decides to run for president--are important in our age of confessional politics , so it is good that more people are paying attention to this religious-political effort.